We are delighted to announce that the nursery has been awarded an ‘Outstanding’ rating in our latest Ofsted inspection. Set in the rural location of Guilden Sutton the nursery is the perfect setting for your child to start their amazing journey through life. We have 3 dedicated rooms that cater for all different age groups from babies and toddlers, through to preschool, with fun and stimulating activities. As well as full child day care, we are also able to offer before and after school clubs and school holiday clubs in the Chester area. 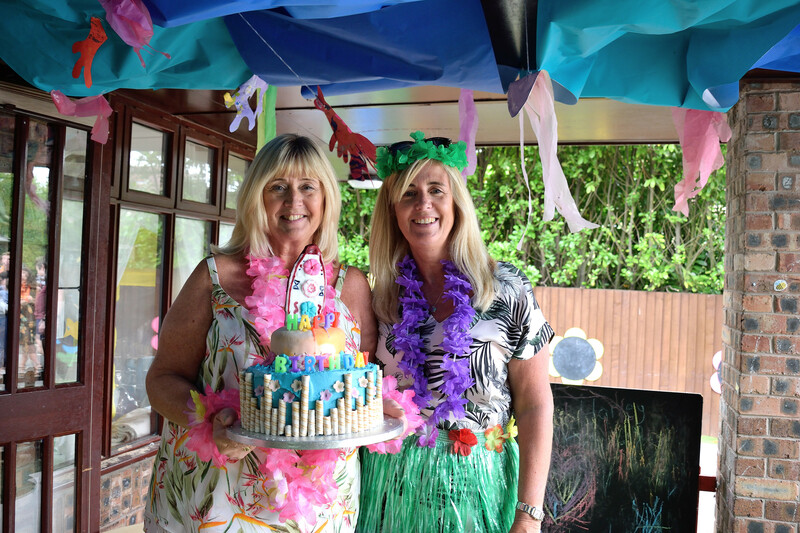 We understand the stresses of childcare, our aim is to make life easy for parents by offering flexible, all inclusive childcare that caters for your childs needs. Thank you for coming celebrate our 20 year anniversary. 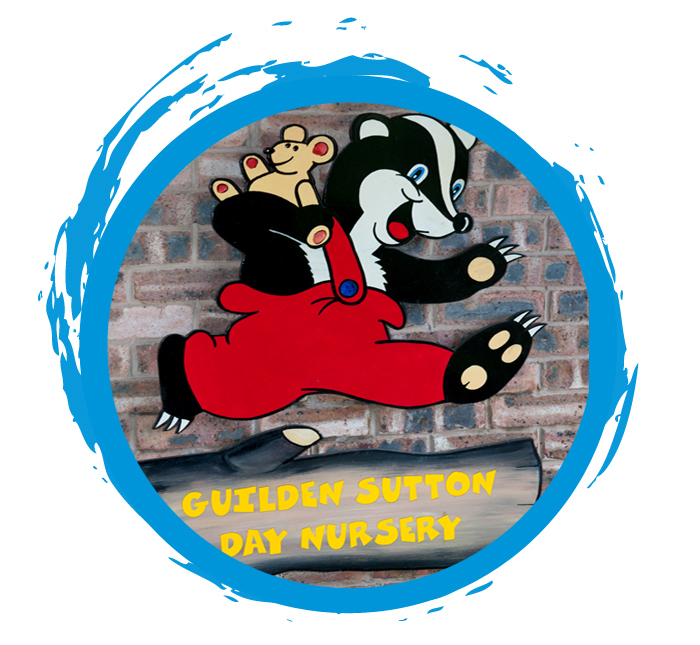 Guilden Sutton Day Nursery (GSDN) is a private, family run, purpose built day nursery in Chester. Since opening our doors in 1998, we have gone from strength to strength. We are an Outstanding all inclusive childcare facility that caters for all different age groups from babies and toddlers, through to preschool. As well as full day care, we are also able to offer before and after school clubs and school holiday clubs in the area. We are open from 7.30 am to 6pm Monday to Friday for 51 weeks of the year. 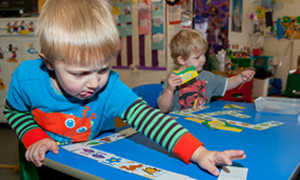 Guilden Sutton Day Nursery is an all inclusive day nursery. We cater for babies aged from 3 months right through to preschoolers aged 4/5 years. The nursery comprises of 3 rooms: the baby room, toddler room and the pre school room. We cater for working parents who commute and may need to drop their children off before school opening and pick them up after school finishes. 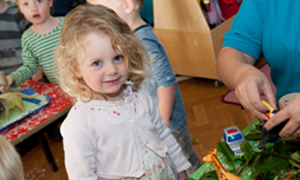 Our before and after school clubs offers care for children aged four to fourteen years of age. 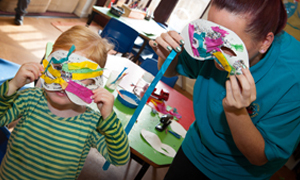 Open all school holidays and inset days, Our holiday clubs provide support for busy / working parents and give children the chance to take part in a range of exciting programmes and activities and allow them to have a fabulous holiday experience.